Our inspection company is proud to bring a unique philosophical perspective and technological advantage to the San Diego home inspection market. Our inspectors are armed with the latest in property inspection technology such as Infrared Thermal Imaging cameras, moisture meters, carbon monoxide detectors, combustible gas leak detectors, and infrared thermometers. 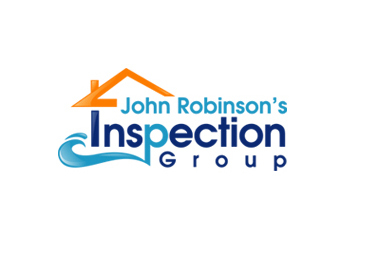 Our inspectors have the tools necessary to find all of the issues a house might have ensuring your investment is a safe one.